London - The Gin Capital of the World? Gin cocktails are helping London to first position. 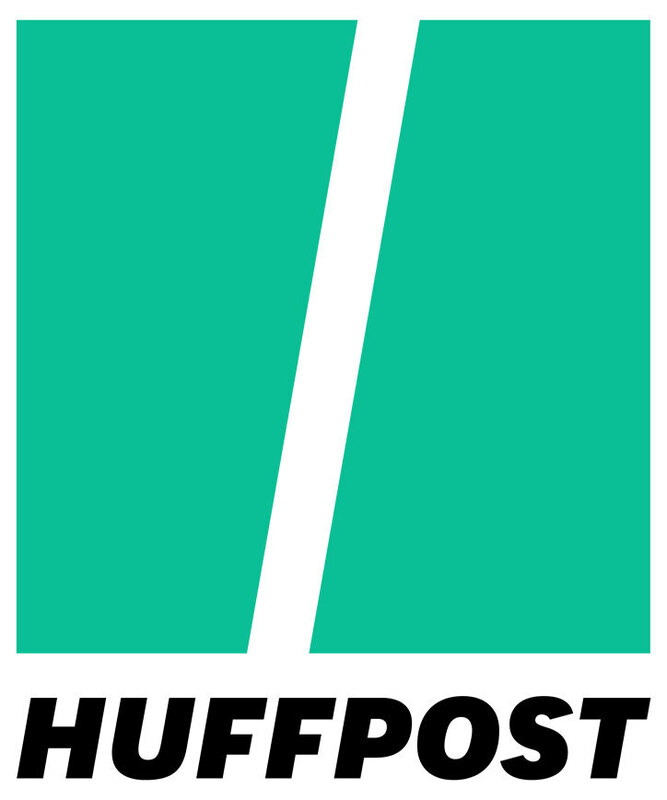 London has long been associated with gin and the history and heritage of both are intertwined. 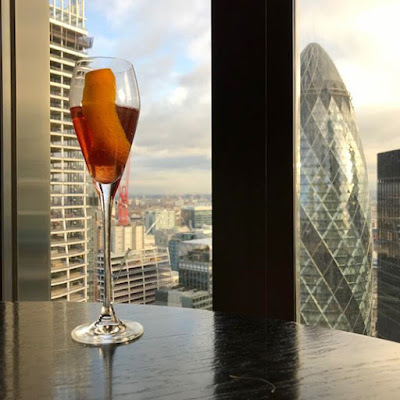 From its introduction to the UK by William of Orange from Holland in the 1600s through the Gin Craze of the mid-1700s to the modern resurgence and resulting boom, the city has playing a key role. So, is London the current gin capital of the world? 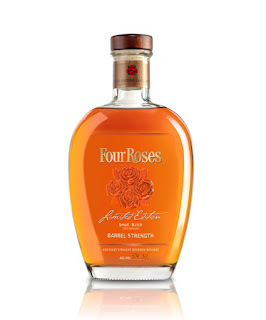 This whiskey is the latest limited edition from the award-winning Four Roses distillery. 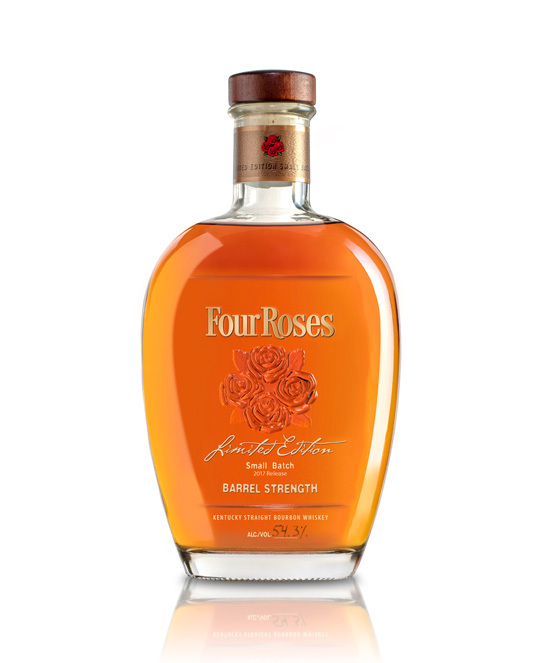 Four Roses is unusual amongst American distilleries as it produces 10 different spirits, using two different mash bills (one low rye mash and one high rye) and then one of five different yeast strains. 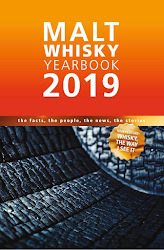 This 2017 Edition contains three different whiskies of ages 12, 13 and 15 years. 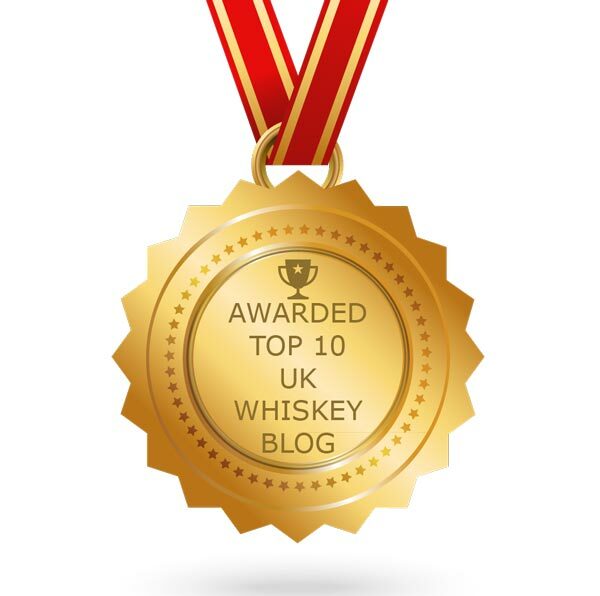 The Small Batch was first released in 2007 and has won numerous awards since. This 2017 Edition has approximately 13,000 bottles - this number has grown from the original 2007 release, which contained just 1,500 bottles. 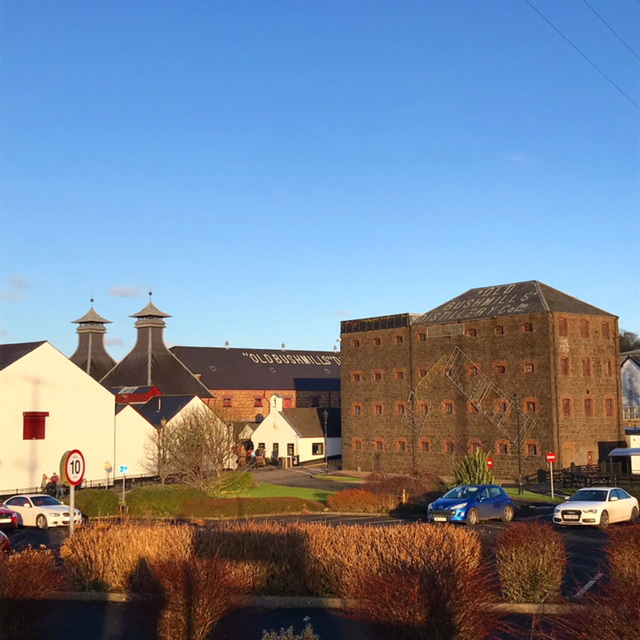 The Bushmills distillery is located in the town of the same name in Northern Ireland. It sits up near the coast in Co. Antrim, close to the famous World Heritage Site of Giant's Causeway. During a recent long weekend over in Belfast, we decided to drive up and pay a visit to one of the oldest distilleries in the world. 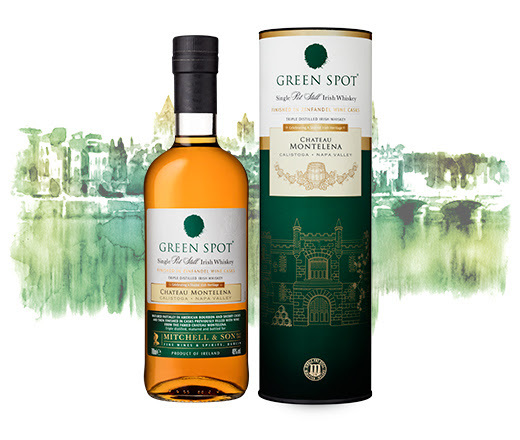 The Green Spot Chateau Montelena is the second bottling in the Irish whiskey brand's Wine Geese series. 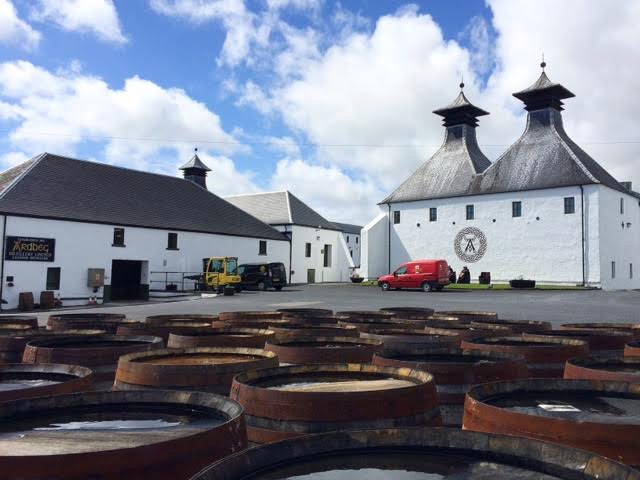 This sees the classic pot still whiskey matured in ex-bourbon and ex-sherry casks, before being transferred for one year of finishing in French oak ex-Zinfandel red wine casks. These have come from the renowned Californian winemaker of Chateau Montelena in the Napa Valley. It follows the Bordeaux wine influenced Green Spot Château Léoville Barton, which was released in 2015. The Spìos is a new limited edition single malt from the famous north Highland distillery of Glenmorangie. 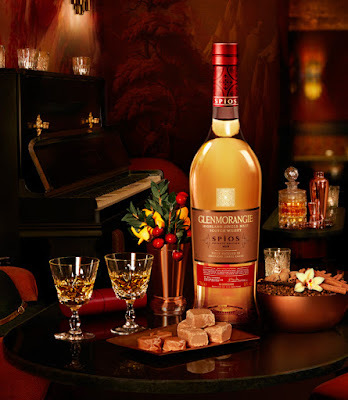 It is the ninth expression in their annual Private Edition series, which looks to add a twist to the light and delicate Glenmorangie house style. 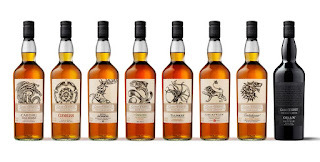 This year's expression sees Glenmorangie fully matured in American ex-rye whiskey casks. 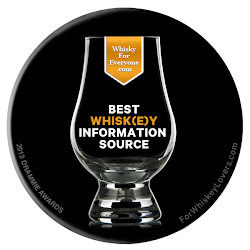 These were sourced by Dr. Bill Lumsden (the brand's Director of Distilling, Whisky Creation & Whisky Stocks) on a trip to the USA in the late 1990s.